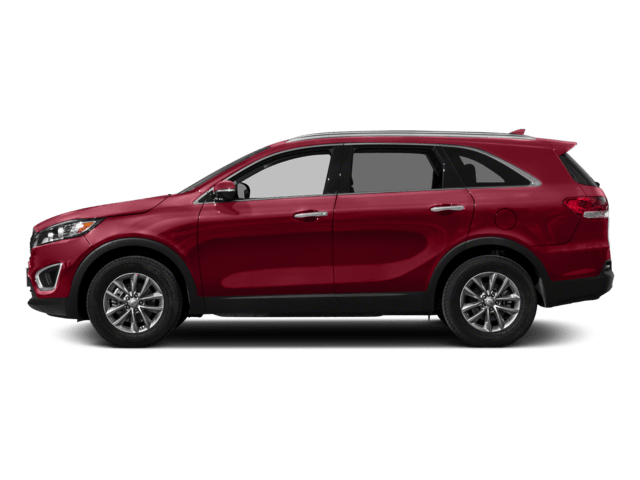 Whether you’re looking for a sporty compact or a spacious ride for the whole family in around Dexter, there’s a Kia SUV to fit your needs. 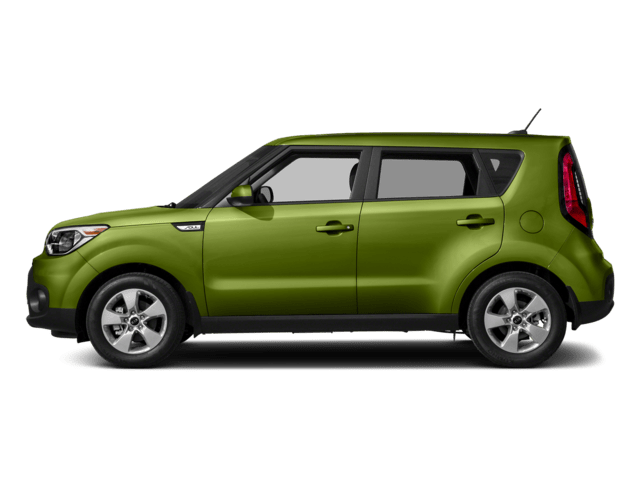 Take a look at the Kia SUV lineup to see which is the best fit for you. 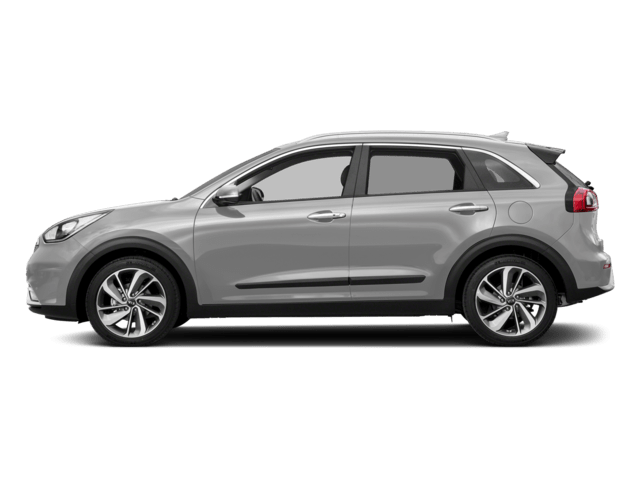 If you’re comparing the Kia Niro vs. Sportage, the Niro offers better fuel economy, but the vehicles in our Sportage lineup offer better performance and the option to add all-wheel drive. 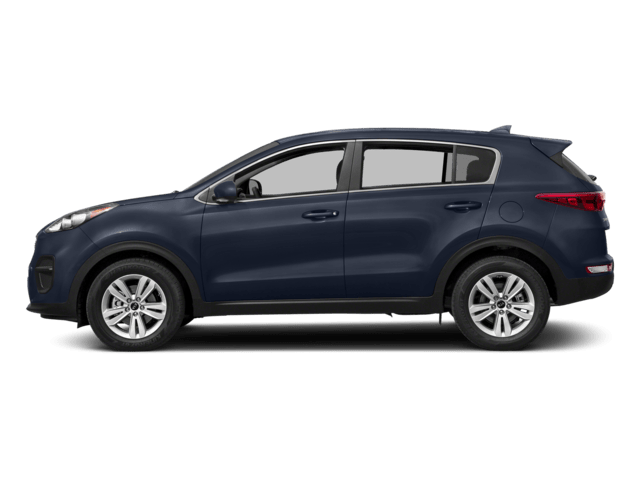 If you’re planning to tackle slick roads near Ypsilanti, the Sportage or Sorento might be a better choice. 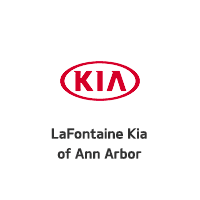 Contact us today to schedule a test drive, explore our selection of new Kia SUVs or browse our inventory of used SUVs.